I’ve been reading parenting books since my children were born; in fact, I think I read a couple even before they arrived! I try to gain wisdom from those who have walked this road before me, or those who have studied child rearing and can give me direction as I seek to parent our children. Though I’ve only had teenagers for a little over two years, here are the best books I’ve read so far on parenting through this stage of my daughters’ lives. I have several more that I want to read, so I’ll update this list if it changes! 1. 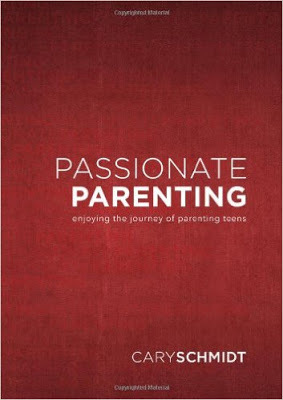 Passionate Parenting: Enjoying the Journey of Parenting Teens by Cary Schmidt. My brother, who works with teenagers in a church and school setting, recommended this book and it was definitely a helpful and encouraging book! This post was based on a thought I found in it. 3. 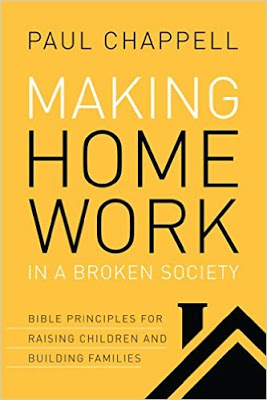 Making Home Work in a Broken Society: Bible Principles for Raising Children and Building Families by Paul Chappell. 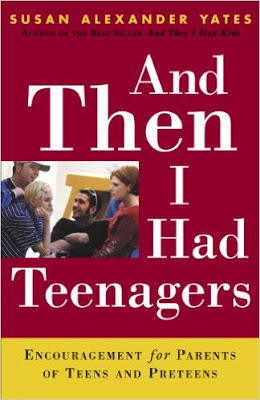 While this book actually covers all ages, there is one chapter directed at parents of teens and several chapters that deal with issues specific to teenagers. You can read my summary of this book here. 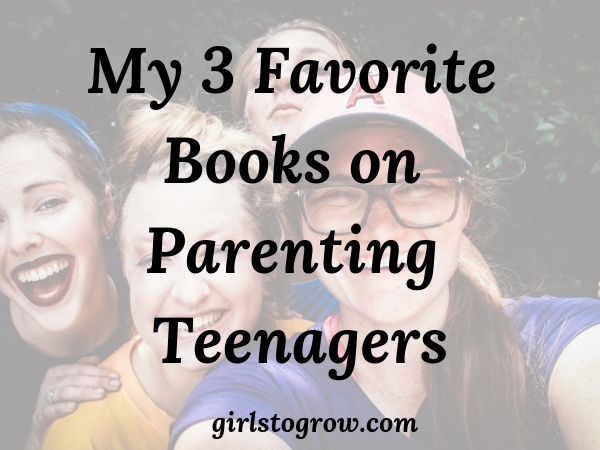 What’s your favorite book on parenting teens? Okay: 1)How have I never heard of any of these? Honestly, this explains a lot about why I am so often a mess in parenting t(w)eens. And 2)Am heading to our library website right now to request these! 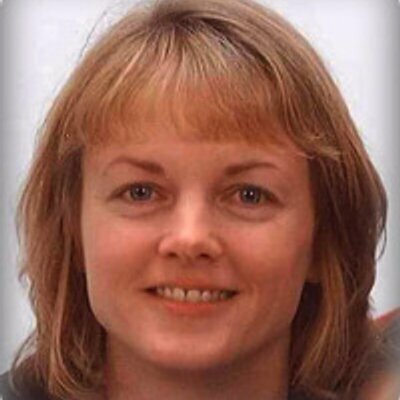 Thank you, Tracey! :)Pinning! Nikki, I recommend that you go ahead and buy Passionate Parenting. Read it now. Read it again later. I think it would be ideal to read before you even get to the teens years. I think I need to read it annually. Just my two cents. Smile. Will do! Thanks for the recommendation! You know I'm not a big reader…but I may check these!